Random Musings: Who Brought the Cat? 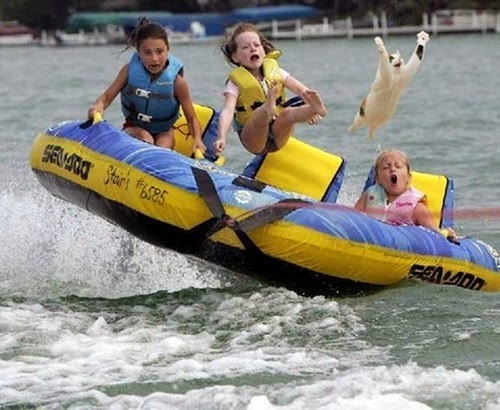 The most exciting day in the entire life of one adventurous feline creature. And no live preserver. Oh my!